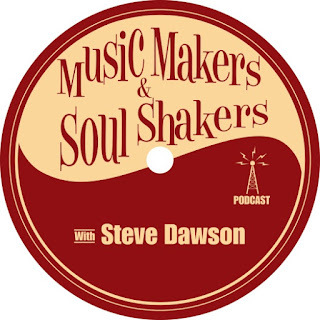 NASHVILLE, TN - Black Hen Records artist Steve Dawson’s new podcast, "Music Makers and Soul Shakers," is now up on iTunes, and is also available on his website (link below). Episode 1 features an interview with guitarist and composer, Bill Frisell. Episode 2 is with acoustic musician and songwriter, Tim O'Brien. The next two episodes to be released will feature Oliver Wood from the Woods Brothers and bluesman John Hammond. Steve Dawson’s new CD, Solid States & Loose Ends, releases on Friday, April 1.